The boys are back with another special edition of The Podwits Podcast. This week it’s part two of our cartoons special, focusing on the changing era of animation from the 1960-90’s. This time around they chat about all the old cartoons they grew up with and loved as children. 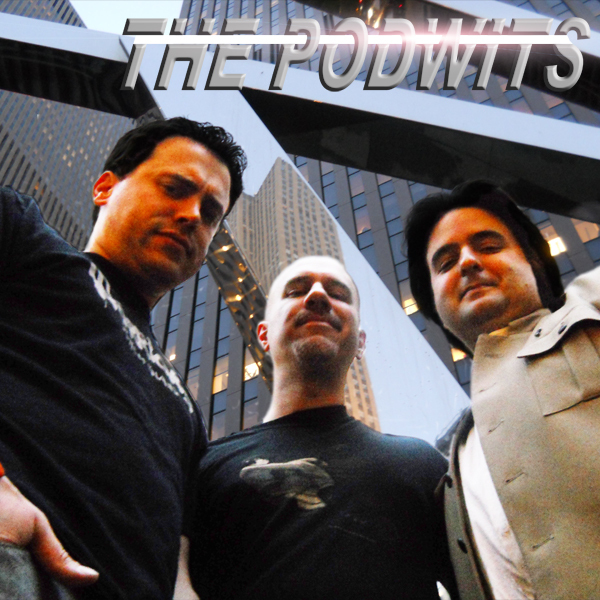 Come take a stroll down Memory Lane to a time when life was simple and cartoons were abundant, with the Podwits! And PLEASE check out our last installment, Cartoons, Cartoons, which highlighted the early days of animation from the early 20th century through the late 1950s.